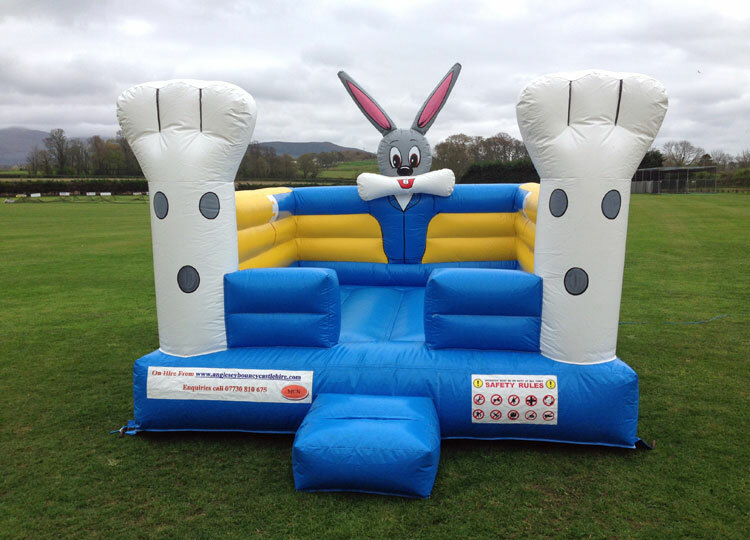 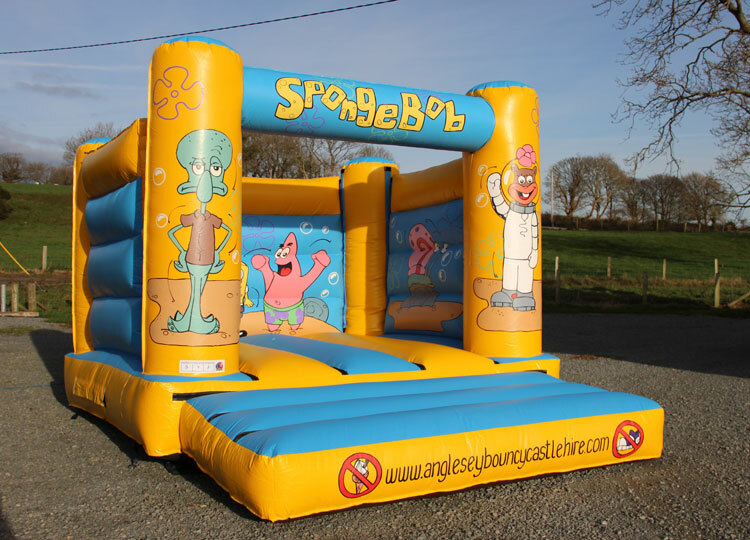 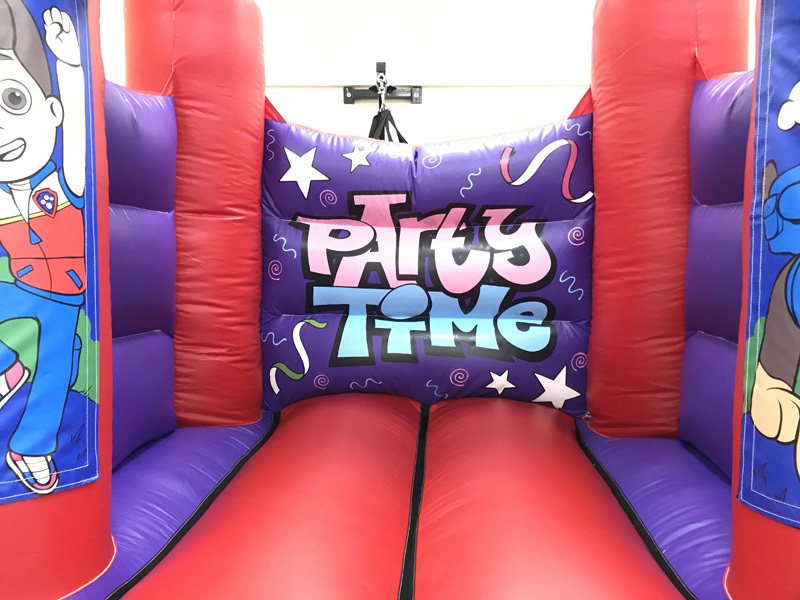 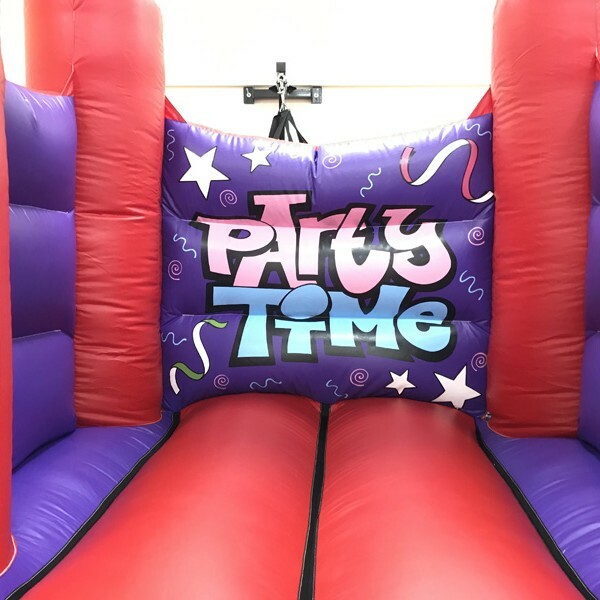 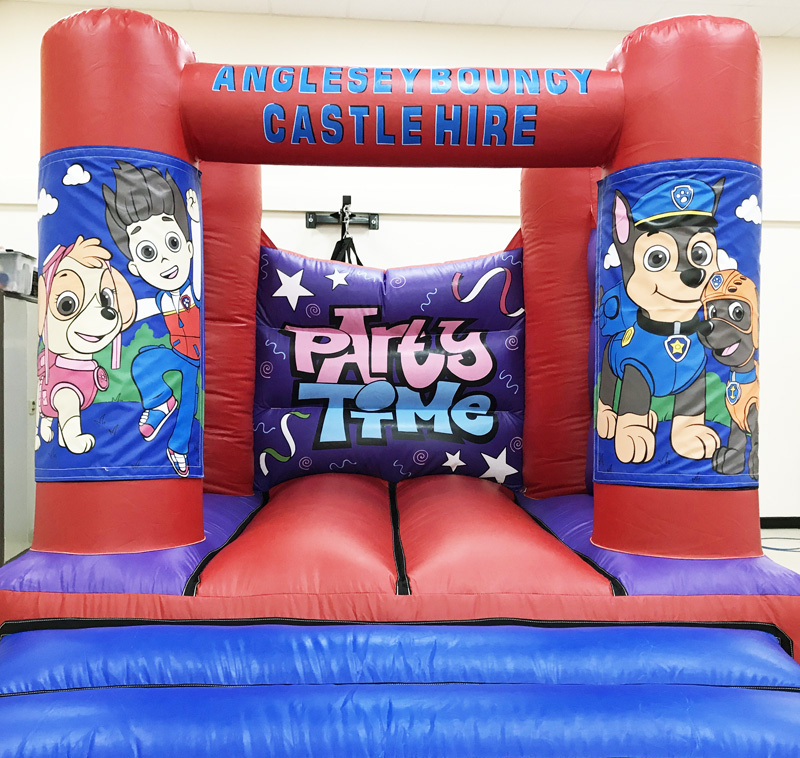 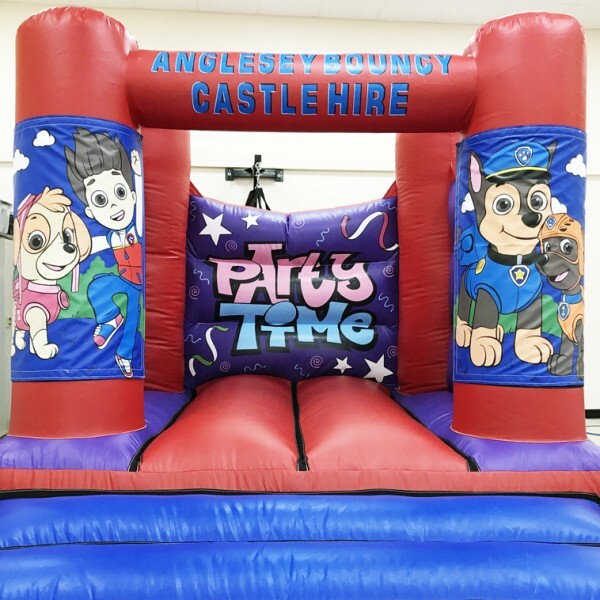 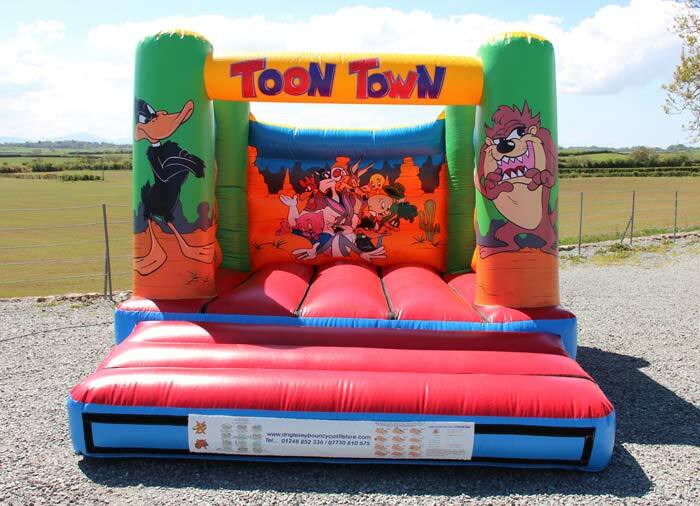 Paw Patrol Ultimate Rescue Bouncy castle. 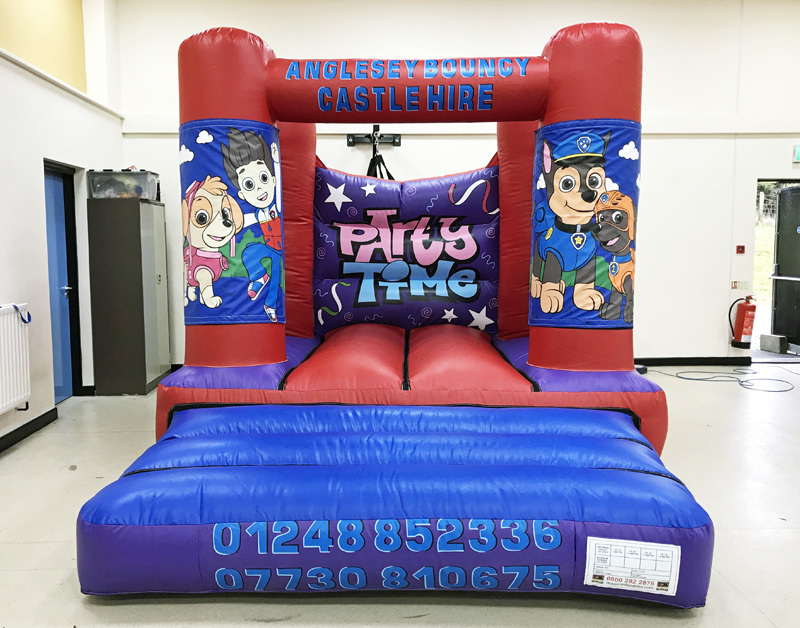 Great for halls as the castle is only 8 feet 10 inch high and 10 x 8. 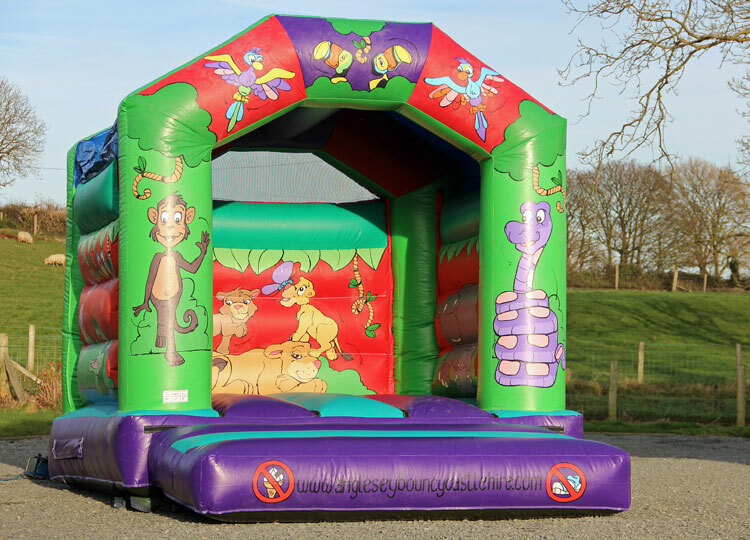 Suitable for the little ones.